This may be your first pregnancy, or your fourth baby – depression and anxiety can happened to anyone. Many new parents who are struggling don’t get the help they need…some because they are ashamed and feel they should be enjoying their pregnancy or new baby, and some because they just don’t know where to start looking for help. Suffering with depression or anxiety and not getting help to feel better can negatively affect your baby. 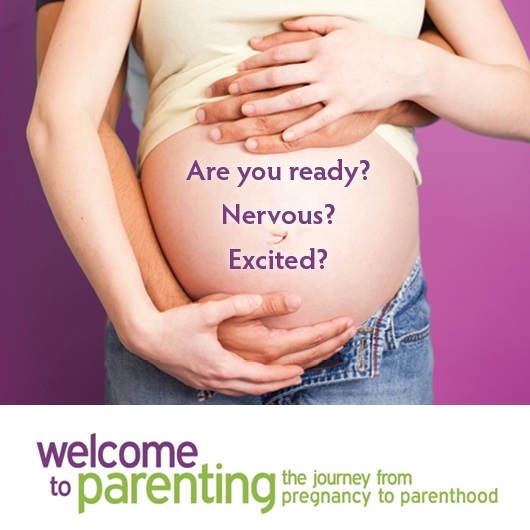 Offers a program for families living in Toronto who are pregnant or have a baby less than one year of age and are experiencing depression and/or anxiety. Public Health Nurses provide assessment, one to one support, and refer to group counselling sessions and other public health programs than can help parents struggling with mood. 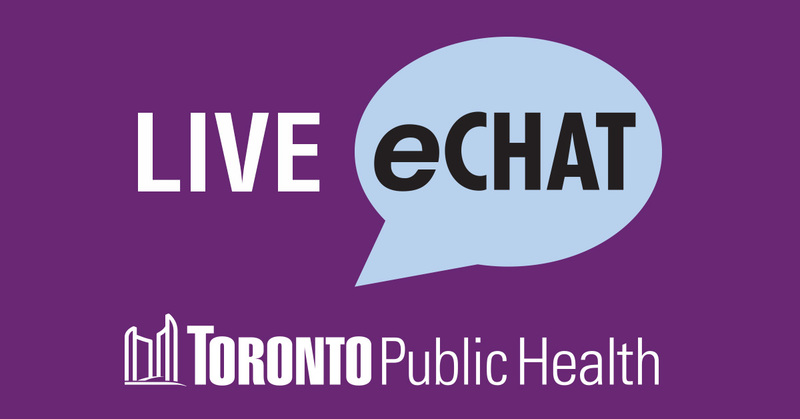 Connect with our Public Health Nurse via eChat or by calling (416) 338-7600. Attention all dads … did you know that 1 in 10 fathers get depression after the birth of a new baby? Don’t ignore your feelings, a Public Health Nurse can help you get the support you need: Learn more. Research strongly shows that babies need a positive attachment with their caregivers for healthy growth and development. Don’t delay getting the help you need for you and your family. You deserve to feel better!